Summer is fast approaching! And with it comes barbecues with friends, games of backyard cricket, as well as quiet relaxation by the pool. So ensure the safety of your family, as well as your privacy and peace-of-mind, with a quality new fence. Summer is the perfect time for you and your family to be outdoors. And you should be able to trust that your loved ones are safe when outdoors. 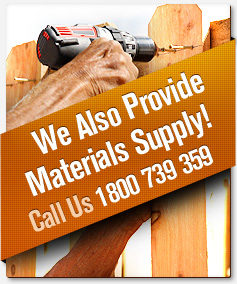 That’s where a good quality fence comes in. A fence protects you children by keeping them in your yard and away from roads and gullies. It ensures pets stay on your property. 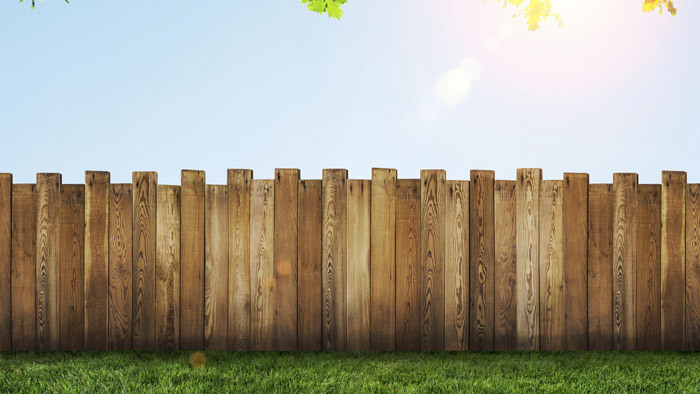 And it stops prying eyes from seeing into your yard – this makes fencing especially valuable for sun-bathers! A secure and fully-functional fence is also essential for those with a backyard swimming pool. If your pool fencing is old or no longer completely secure, then you could risk breaching state regulations, or worse your family’s welfare. The warmer months are ideal for catching up with your friends, extended family, and neighbours. A new fence can really add to the look of your home, enhancing the ‘feel’ of your yard and barbecue area. Your guests are sure to be impressed by your stylish new fence, while enjoying the ambience that it brings to your outdoor space. Install a Colorbond® steel fence and choose from a range of vibrant colours sure to compliment any summer day. More homeowners take a vacation during the summer holiday season than at any other time of year. While that’s great for you and your family. A trip is the best way to unwind and relax after a long year at work! Unfortunately, theft is a real concern for many residents. And the last thing you want to worrying about while away, is whether your home is secure. A quality fence provides a barrier between your home and the street. Combined with a comprehensive security system a fence can stop would-be buglers in their tracks. For added protection, talk to your fencing contractor about installing lock-secured gates. 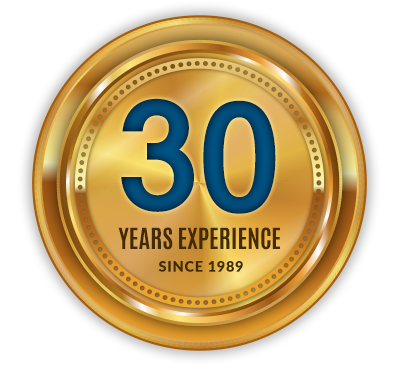 To have your new fence installed for summer, contact the team at Amazing Fencing. Or if you’ve enjoyed this blog article and would like to find others similar to it, you can do so by following the link below. Read more blog articles from Amazing Fencing.